INMATES at West Bank Prison, who were apparently unhappy about poor conditions, set their mattresses alight. The jailbirds had been on a hunger strike since Monday, in protest against alleged rights violations. According to a prisoner who asked not to be named, prison bosses had ignored their pleas for better treatment. “We submitted a list of demands to management on 9 November about our poor living conditions, but nothing has been done,” said the inmate. “Sick inmates are forced to eat whatever is given to them. We only eat samp and sometimes vegetables with chicken meat skin. “We don’t receive timely assistance at the medical facility. He said they were locked up in their cells all day without any chance of exercising or studying. “Inmates are prepared to go further until their demands are met,” he said. 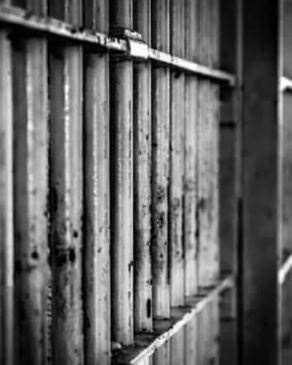 Correctional services spokesman Singabakho Nxumalo said officials met with inmates on Monday and agreed to reply to their demands. “We deployed more guards to prevent any incidents of violence.